Chelsea is the Marketing Manager at Danyasa as well as one of Danyasa’s Yoga Teachers. Chelsea is originally from Boston, Massachusetts, where she attended Bentley University studying Business Marketing and Media. She first came to visit Danyasa in 2014 on a solo trip that changed her life and shaped the years ahead. In 2015, she left the corporate sales world behind to travel, become a yoga teacher, and pursue a life of passion and adventure. She took her marketing consulting and yoga teaching all around the world, traveling and refining her skills in Indonesia, Australia, India, California and beyond. By November 2017, Chelsea realized that during her 3 years of travel, she was really seeking what she had already found at Danyasa. She returned “home”, and has been working with Brendan and Sofiah, Danyasa’s owners, ever since. 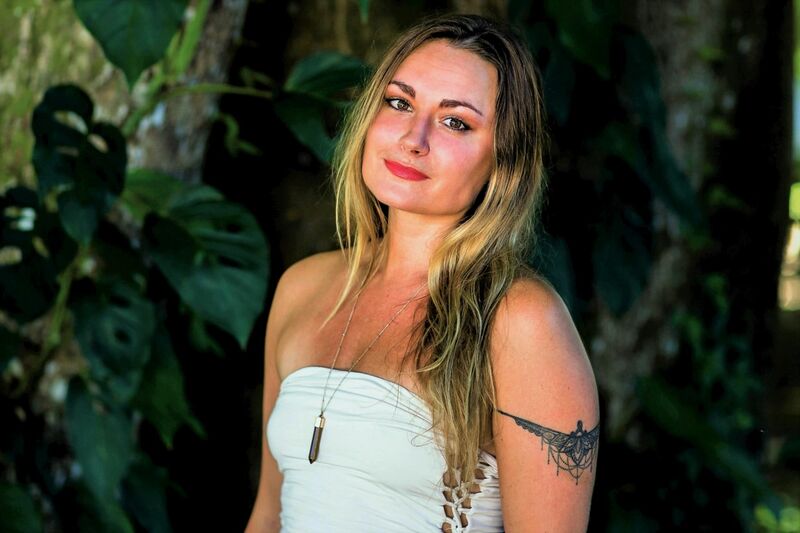 Chelsea brings a unique blend of business, yoga and travel experience to the Danyasa Tribe, where she is an embodiment and pillar of warrior light for all that come through the Danyasa sanctuary!